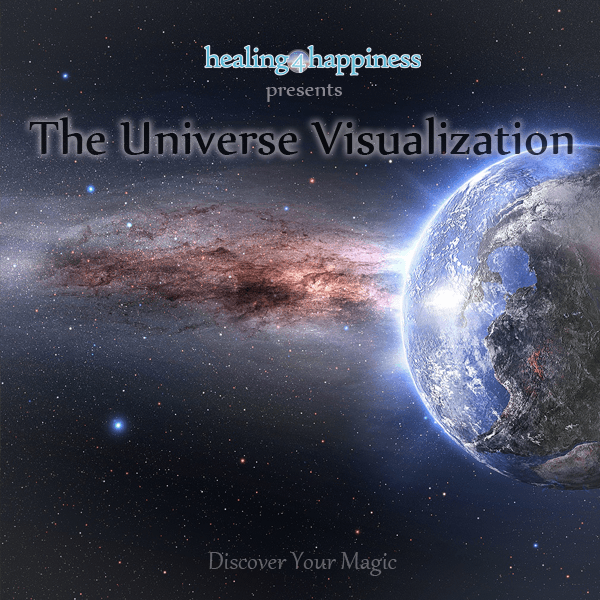 Take a journey through the universe and get a profound understanding of the magic that you are. 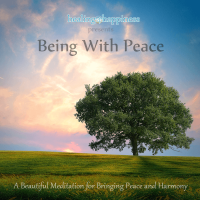 This visualization will take you into your inner-most self, wherein lies your true nature of love and beauty. 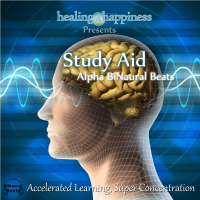 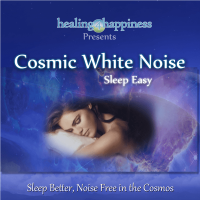 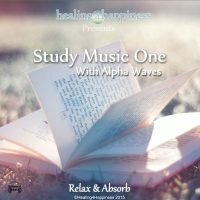 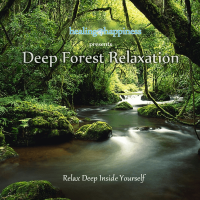 Alpha BiNaural Beats embedded at 7.5Hz for a light relaxation experience and to enhance positive feelings and sensory imagery. 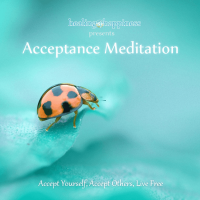 You can use this visualization to bring your spirits up, learn acceptance and love for yourself and walk through life with a greater, more spectacular awareness of the perfection of your existence.